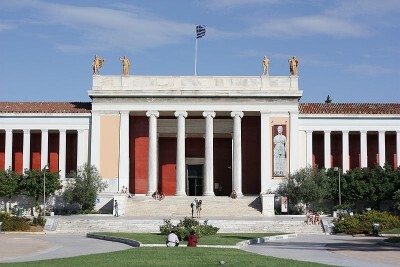 A trip to Greece would not be complete without a visit to the National Archaeological Museum of Athens. There, every visitor from different parts of the world converge and experience the richness of the history of Greece that dates back a long time. Since this is a museum, there are house rules to be followed and as visitors to the museum, do follow them and make sure you do not set these guides aside. You see, the artifacts and other proofs of archeological worth is revered and taken cared of by the locals of Greece. They open it and share it with the visitors since the world has to know so much too. There are times when visitors fail to keep the rules and they take photos where is it prohibited, throw thrash where it is not allowed to litter. Well, small things that could sometimes turn locals a little red. 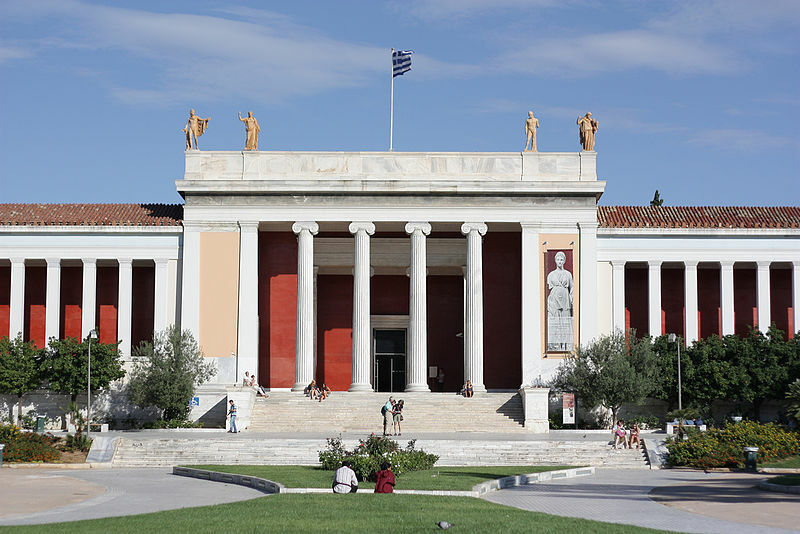 This also speaks for the National Archaeological Museum of Athens where the contents of the place is heavily guarded and revered by people since this is the only place they could see the history of Greece that is very documented, unfold in front of their eyes. Just imagine filling up 8,000 square meters of bare land with all the treasures of Greece dating back to 1800 B.C. surely that is one spectacular site to visit. You may head to the beach, rappel down cliffs and even recharge your soul’s batteries by visiting monasteries but in order for you to appreciate why everything you have visited and appreciated over the days you have been in Greece, you definitely have to visit the National Archaeological Museum of Athens for you to understand that Greece is definitely one place that is unforgettable.